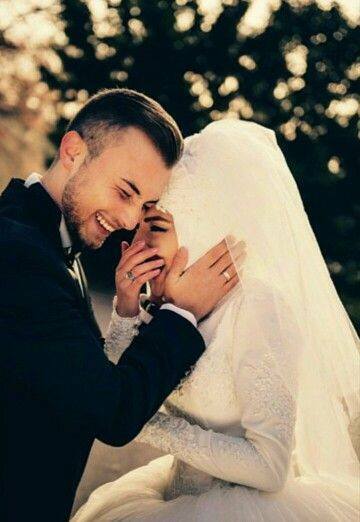 Marriage is that kind of relationship in which Allah has asked both the Muslim husband as well as the Muslim wife to show patience and compassion along with the love and respect that they have for each other. It is not possible for a Muslim marriage to be completely free of arguments, fights and angers flaring. This is because Muslim marriage is made up of two individuals who have different personalities and have come together from different upbringings. When 2 such people unite in marriage, sparks will fly and doors will bang. However, as Muslims who are asked to consider marriage as one of the most important relationships, we are asked to be patient with our spouse’s and learn to control our anger. Apart from learning to control our anger with our Muslim spouse we must also learn to manage their anger as well. If you are extremely angry at something your spouse said or did, you should be patient and quiet rather than raise your voice and escalate it. For example, you should study the moods of your spouse, know them inside out and do not raise matters with them which you know will anger them. In the same way you should also study yourself and ensure that you do not say hurtful words to your spouse because words said in anger can never be taken back and have the power to ruin relationships, hence giving victory to shaitaan. The Holy Prophet (PBUH) always used to remain silent when he was angered by any of his wives. This was a great way to diffuse the tension as anger is an emotion that quickly passes. There is also a tradition about anger with your spouse that says “If your spouse is angry you should be calm. When one is fire, the other should be water” – Umar IbnKhatub. Allah has asked us to show patience and compromise in every relationship and in marriage, which is the most loved to Allah, we should follow this decree of the Almighty. Learn to manage your own anger in marriage as well as your spouse’s.